How do catch a serial killer? What methods are needed and which questions should be asked to get information from notorious murderers as a future reference? In the Netflix series “Mindhunter” you will meet two FBI agents who ask these same questions and much more. With David Fincher and Charlize Theron as executive producers among others, the first season consists of ten episodes, four of which directed by Fincher himself and two by BAFTA award-winning director Asif Kapadia. The series evolves around the early days of criminal psychology at FBI. Agents Holden Ford (Jonathan Groff) and Bill Tench (Holt McCallany) conduct series of interviews with jailed serial killers to understand their inner world, the skills they use and the way they think. They believe this is going to help them solve the ongoing cases across the country. Holden Ford is a twenty-nine-year-old agent. his self-confidence and raw understanding of issues take him from one school to another, where he teaches young agents and even police officers to better evaluate their cases and suspects. Bill Tench – Holden’s teacher and mentor invites him to join the newly created project called The Behavior Science at FBI. Here, our young genius protagonist can showcase his talent in cracking even the toughest minds. Joined by Dr. Wendy Carr (Anna Torv), a Boston University psychologist, the team sets on a long journey into the minds of the most dangerous people. These interviews allow them to learn in the most heart-wrenching details what the murderers were thinking before and after committing the crimes. There is a lot to see throughout the whole season of “Mindhunter”. I’d like to bring up one concept to your attention. The most shocking piece of revelation in the series is the answer to the question what made turned those people into murderers in the first place. As it turns out, every single male murderer was mistreated or abused by his mother. Every single victim in the series is female, and the most disturbing part of it, they all are killed by men whose displeasure and dissatisfaction with their mothers brought them to a point where they start killing only women. Can we draw a conclusion that while women become the victims of most crimes, there is usually also a woman mastermind behind those gruesome killings? Perhaps, but that is not the case in “Mindhunter”. As the story unfolds, we see William Holden interview the most memorable serial killer Edmund Kemper, who has been able to get away with every crime he has committed. Eventually, bored by the inability of the police to catch him for decades, Kemper surrenders himself to the justice. 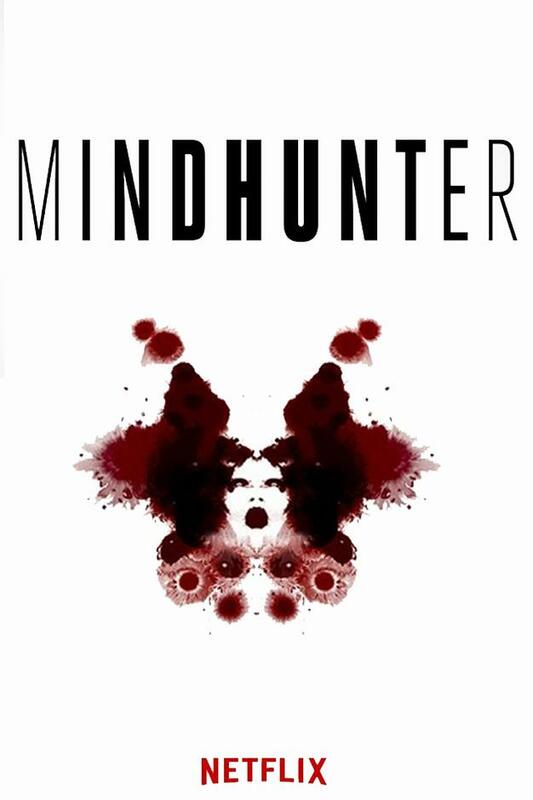 However, as in every TV-drama, not everything will go smoothly, and that’s what makes “Mindhunter” so intriguing and unique in its own way. Dr. Wendy Karr has her own methods she believes in and the team should learn to adopt them. Anna Torv, who previously starred in Fox’s “Fringe” as Olivia Dunham – the FBI agent from the real and alternate world, brings her own input to the series. I’d still wish to see more o her, as she’s someone who can carry the entire series alone, yet here she portrays a supporting character who is assigned to be the boss to William and Bill, with limited abilities to influence the two men that report to her. I do hope this situation can be changed in the second season, which Netflix has already renewed. Otherwise, it’ll be a shame to have such a talented actress as Anna Torv misused. In conclusion, “Mindhunter” is a brilliant show that may not have too many twists but is thrilling enough to keep you engaged throughout the season. As someone who has spent nine hours to watch the entire season in one day, I should say it does an incredible job in analyzing such characters as Edmund Kemper. Of course, the series to not justify killing or even thinking about it, but they manage to bring a satisfactory closure, when you will realize, how dangerous it is to allow certain details to get into your mind. Because once it’s there, it won’t go anywhere. What happens to William Holden is a mystery that can be easily solved but not as fast you might think. In an ideal world, someone like him could’ve ended up as another serial killer because the way he thinks is too scary to be described in words, too absorbing and in the end, might leave you with a sick feeling in your stomach.